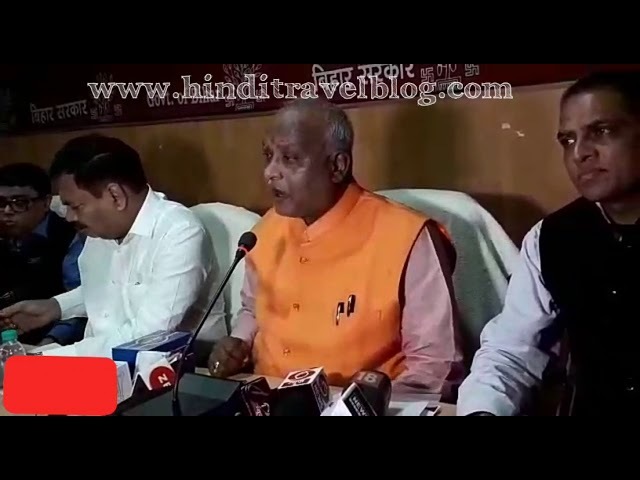 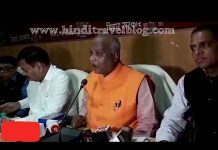 फिलहाल कैंसिल कीजिए नेपाल टूर, पकड़े गए तो पहुंच जाएंगे जेल! 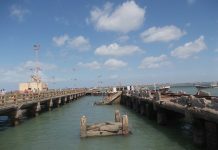 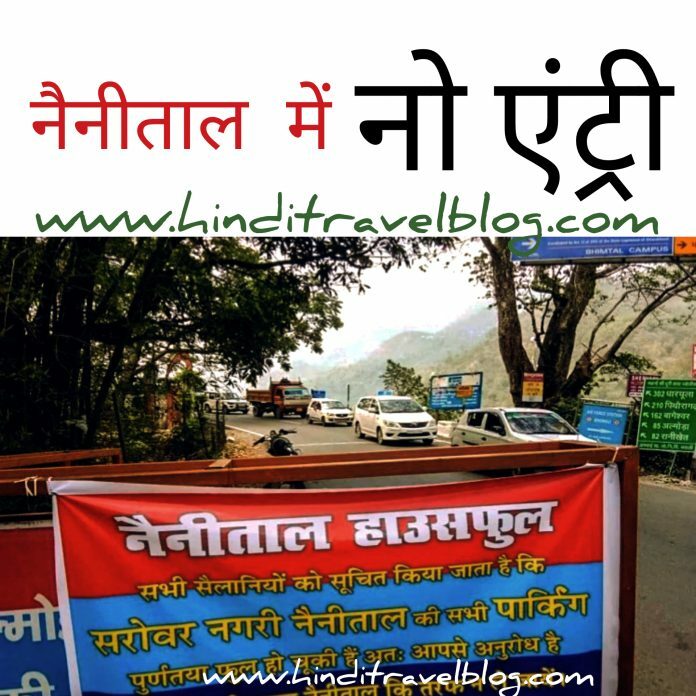 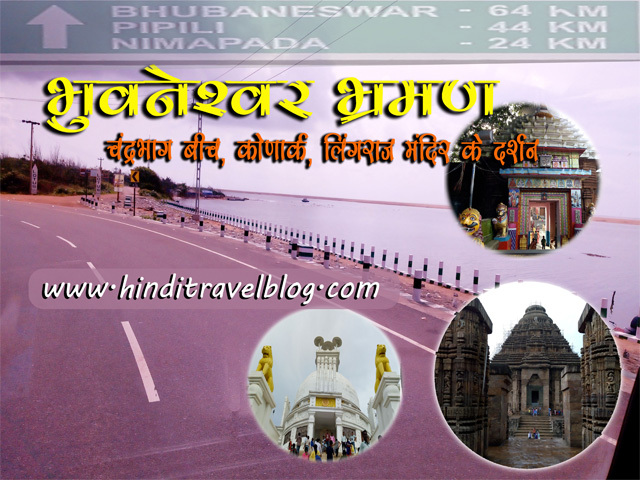 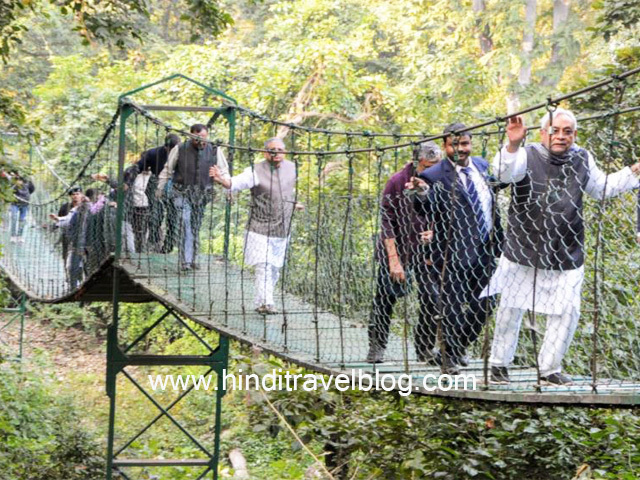 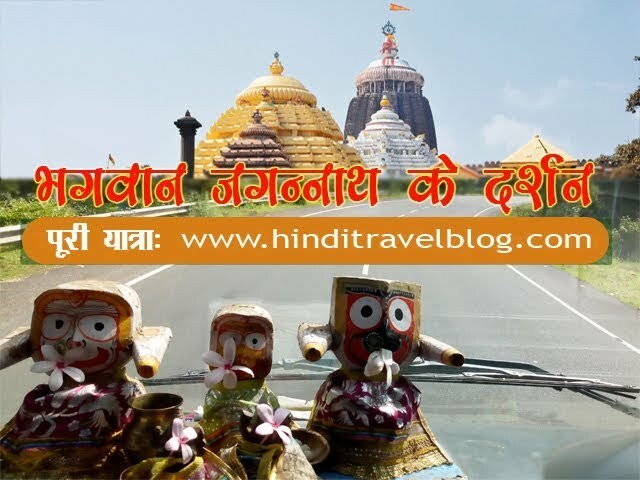 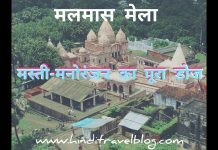 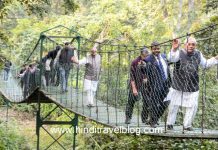 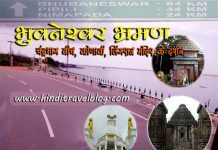 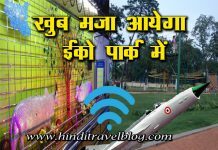 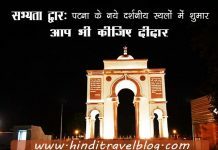 Hindi Travel Blog is a website about Tours & travels. 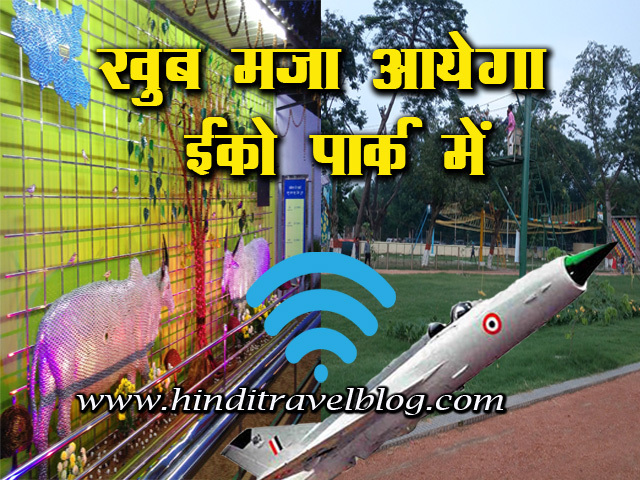 We provide you with the latest breaking news and videos straight from the travel industry.